Sharon Coatney is a former school librarian in the award-winning Blue Valley Schools in Kansas and an acquisitions editor for Libraries Unlimited. 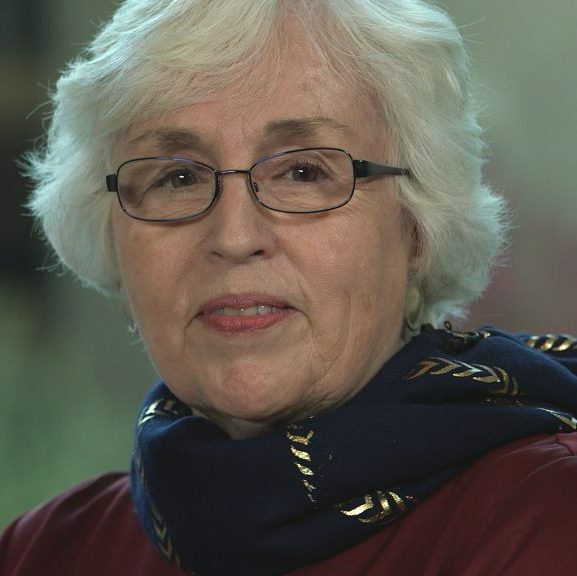 She is a past president of the American Association of School Librarians and recipient of AASL’s Distinguished Service Award. 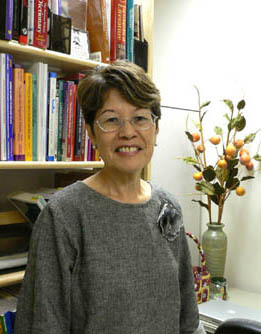 Violet H. Harada is professor emeritus at the University of Hawaii. For the past 20 years, she has coordinated the school library specialization for the Library and Information Science Program. Harada has jointly authored and edited books and countless articles on the instructional role of school librarians as partners in learning with teachers. She is a recipient of the AASL Distinguished Service Award for service to the school library profession. When I was in graduate school studying to become a principal, I had a professor who introduced a new word and a new book every day. He led by example, by his expertise and by inspiration. If I had not already been a book lover, I would have been one after a semester listening to his daily examples. Of the many things that he taught me that year, one idea in particular stuck with me. He talked about the complexity of schools and the challenge of leadership in such a complex environment of students and parents and teachers and staff and curriculum and standards and facilities and buildings and grounds and on and on. After that semester, I began to change the way I looked at my own job as an elementary school librarian. Leadership in my school library was far more complex than I perhaps had thought. I am not sure that I always saw the forest for the trees. I think the big picture of school librarianship sometimes eluded me! And yet school libraries are about all these things and more. Libraries are about all knowledge and all learning and all the ethical, technological implications involved. Running a school library well means seeing every tree in the forest but also seeing the forest. And so that is the challenge for us all: How do we exercise leadership in a school library? The job is so big, so complex, so daunting, but utterly fascinating. It is the most exhausting, the most rewarding, the most intricate, the most mind expanding job that I have ever had and I love it passionately. I now know that the way to do it and to do it well is to form relationships, to lead from the middle, to constantly learn, to rely on others—the school community of learners—and to work hard and honor all learners from whom you can learn. This new edition of The Many Faces of School Library Leadership looks at a few of those trees: literacy, advocacy, professional development, intellectual freedom, and learning among others. We must learn to lead in all of these areas and more. Just a final story. My husband is a retired army officer, an infantry officer. As a young married woman, I spent time sewing on his patches, the emblem of the United States Infantry. Recently, Jeff had a poem published in the Infantry Journal. When the journal came, we were so excited to open the issue and read his poem and on the first page was the emblem and its slogan which I had forgotten in the intervening years: “Follow Me.” But for us in school libraries, I think it is more about “Come, let us reason together.” We, as the school librarians, do indeed need to step out and lead, carrying the banner of best practice, but in order to have others follow, we need to work with them, listen to them, learn from them and together move forward. It takes a whole team of educators to implement best practices in a school library. It is a journey that can only be made together.